Only 2 lots of this six-lot subdivision left! 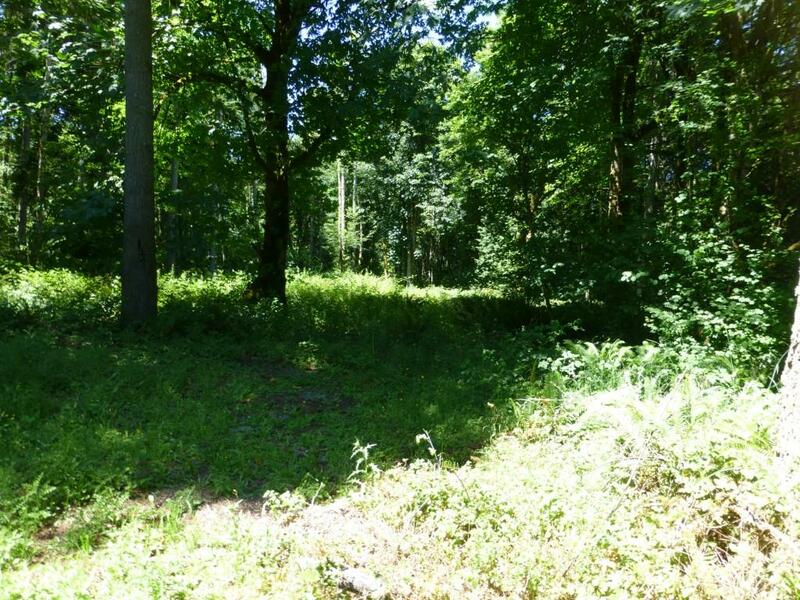 You will love this 6+ acre lot with a wooded setting for your new home! Fabulous location is close to the fast-growing Hawk Prairie area for all the conveniences, yet lots of peaceful privacy and still close to many nearby recreation opportunities such as two golf courses, Tolmie State Park and Zittles Marina. Easy access to freeway, JBLM and Nisqually Wildlife refuge trails. Only minimal CCRs. Electricity, phone, gas & cable in street.